Graphite Electrode We can provide Ultra High Power ( 300 , 350 , 400 , 450 , 500 , 550 & 600mm Diameter ) , High Power ( 300 , 350 , 400 , 450 , 500 , 550 & 600MM ) , Regular Power ( 100 , 150 , 200 , 250 , 300 , 350 , 400 , 450 , 500 , 550 , 600mm Diameter ). 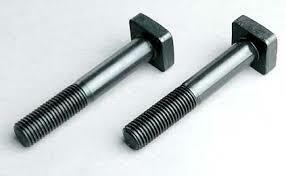 Monel Stud Bolt We offer wide range in Monel fasteners in Grade 400 & 500. 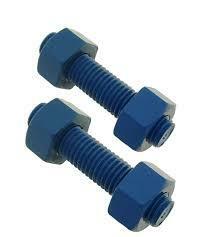 Our major products are Stud , Hex Bolt , J Bolt , Eye Bolt , Nut & Washer as per clients requirement. 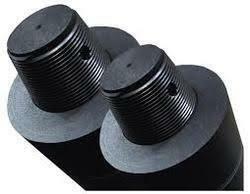 This are mainly used for Valves , Oil & Gas , Defense , Nuclear , construction , Roofing , etc. 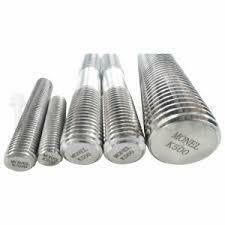 Chemical Anchor Bolt We are manufacturer & Exporter of Anchor Bolt in Following Grades - 304 , 316 , 202 , Inconel , Monel , Hastelloy , Duplex , Super Duplex , Mild Steel , Alloy Steel etc. 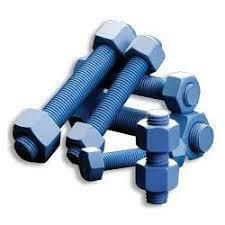 Square Bolt We are Manufacturer & Exporter of Square Bolt in following Grades : Stainless Steel , Carbon Steel , Alloy Steel , High Tensile , Mild Steel , Inconel , Monel , Hastelloy , Incoloy , Duplex , Super Duplex , Titanium , L7 , L7M , B7 , 5.6 , 8.8 , 10.9 , 12.9 , B7 , B8 , B8M , B6 , B16 , SS 316 , 316L , 316Ti , 316LMN , 316H , 321 , 304 , 304L , 304H , 310 , 309 , etc. 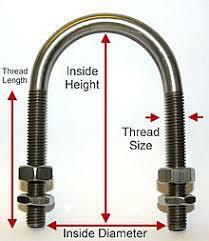 We manufacture in various sizes are per clients specs , sample or drawing. 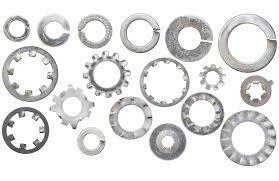 We offer the same in Hot Forged & Cold Forged. 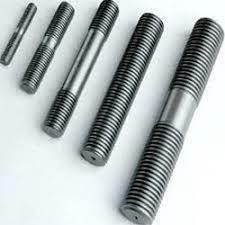 Application for this products are mainly in Defence , Aerospace , Valves , Oil & Gas , Construction , etc. Stud Offered by us is a wide of Half Threaded & full Threaded Stud in Stainless Steel Inconel Monel Hastelloy Incoloy Duplex Super Duplex Titanium Zirconium High Tensile MS AS Super Alloys that are widely appreciated throughout the globe for the rugged construction and durable finish. 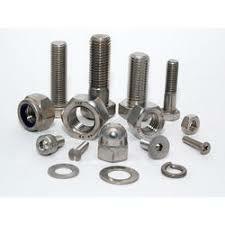 These find usage in various industries like cement , sugar , oil and gas , petrochemical , energy , aviation , defense industry. Some of the specifications of the Stud are enriched with the mechanical properties of forged steel and can also be customized as per the needs of the clients based on the surface treatment.